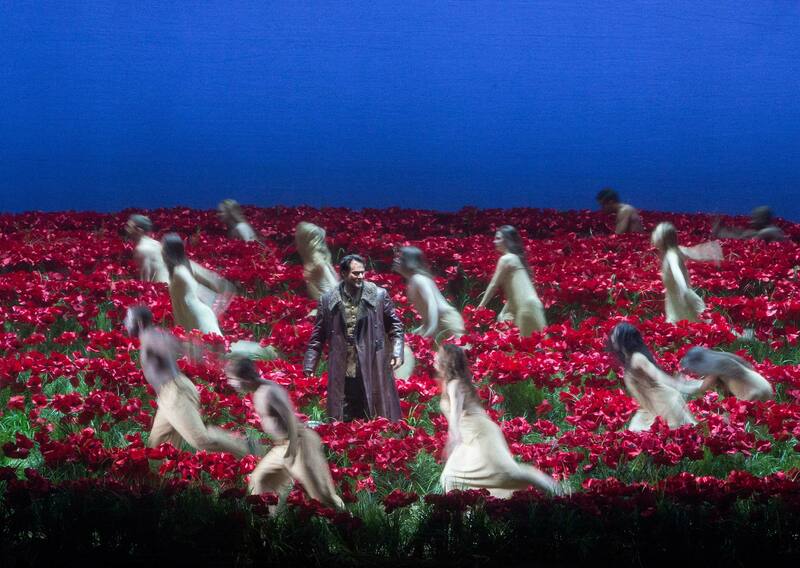 The Metropolitan Opera’s Live in HD presentation of Prince Igor will receive an encore viewing on Sunday, August 24 at New York City’s Lincoln Center as part of the institution’s Summer HD Festival. Dmitri Tcherniakov’s new production for the Met, which starred Ildar making his role debut as the eponymous title character, was originally transmitted to movie theaters worldwide as part of theMet’s Live in HD series in early 2014. Ildar stars alongside Oksana Dyka, Mikhail Petrenko, Stefan Kocán, Anita Rachvelishvil, and Sergey Semishkur under the baton of Gianandrea Noseda. The outdoor presentation begins at 7:15pm and is free and open to the public. Find more information here about the ten-day Summer HD Festival, which runs August 22 to September 1 and features some of the Met’s post popular Live in HD presentations of the past. Prince Igor comes out on DVD and Blu-Ray on September 15 from Deutsche Grammophon. Pre-order your copy on DVD here and on Blu-Ray here.